So you’ve written a post where you’ve poured your heart and soul in. You’re sure to have observed the best practices of developing, writing, and sharing the social. And yet, its social shares aren’t as high as you suspect and organic traffic won’t be picking up steam anytime soon. It seems like you had everything under control, but the post is shaping up to be a disappointment. What went wrong then? One of the possible reasons why your blog post didn’t do well is because you published it with a wrong format in mind. Therefore, you need to identify the content format that they will compel them to engage with your blog. Since you already have published your blog post, you should repurpose it to increase its impact on your target readers! People have varying tastes and habits. No matter how same there are at face value, it is normal for them to have different preferences in movies, books, and political views. The same can be said with your blogging audience. Even if they have the same interest in reading your blog, doesn’t mean they all share the same beliefs and opinions. In terms of content, some people like to read, others prefer watching, and there are those who’d rather listen to content. If your blog post didn’t get the acclaim it deserved, maybe it shouldn’t have been a blog post to begin with. 12 Reasons Why You Should Implement A Visual Content Marketing Campaign? Both articles contain the same data and information. However, the infographic has amassed more shares that the former. The reason is that the latter is an infographic, whose information is much easier to process due to its visual nature. Compared to the former, where you have a wall of text for your content, and it’s easy to see how the infographic gets more shares than the blog post in this instance. Another example is from Adam Connell from Blogging Wizard, who repurposed a massive influencer interview into an infographic posted at Tweak Your Biz. He details his process in this post, along with other ways on how to drive more social shares to your blog post. What’s important in both is the possibility of reusing your existing content and turn into something better. 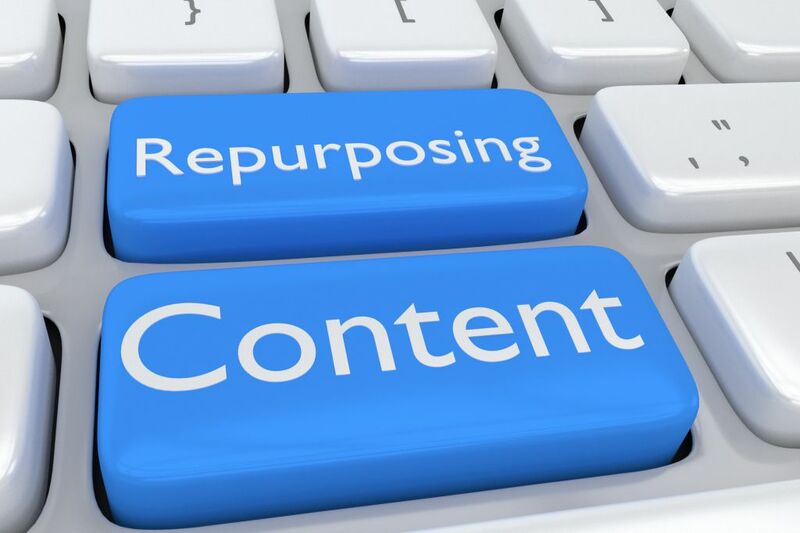 This is precisely what content repurposing brings to the table. If you have existing content that you felt could have achieved better engagement and conversion, then you need to add content repurposing as part of your bag of tricks! Below are ways on how you can turn your underwhelming blog posts into different formats to receive an overwhelming reaction from your readers. Converting your blog posts into infographics is nothing new. This is because, as seen from the example above, it’s an effective tactic that guarantees to drive engagement to your blog using your old posts. There are lots of tools to help you turn your posts into stunning infographics. Canva is a design tool that is perfect for non-designers. Its intuitive drag and drop system allows you to create high-quality designs without any design experience. If you want to automate this process, you can start hiring infographic designers from Fiverr. Keep in mind that you get what you pay for, and for the usual pay of $5 per infographic, don’t expect the design to be of high caliber. Nonetheless, keep an open mind should you decide on purchasing from this platform. The advantage that podcasts have over blog posts is that people can listen to them when exercising or traveling from home to work and back. Just like background music, they can set the podcast to play while they do something else. Podcasts are perfect if your audience is business professionals who like to keep abreast of the latest trends and news related to their industries. When choosing to turn your blog post into a podcast, you can approach it in two ways: you can read the post verbatim or go in depth with the points you mentioned and break the post down into different podcasts. 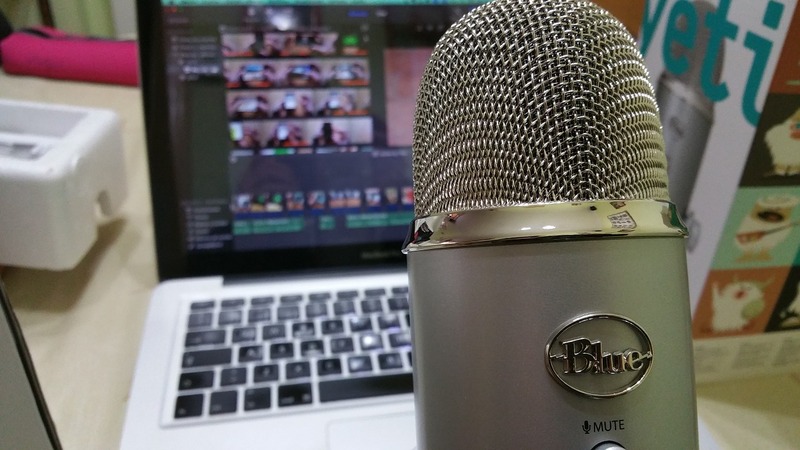 Either way, you will need to use an audio recording and editing platform like Audacity for starters and use an ideal mic that will record your voice in the best way possible. There are also practices that you need to observe to make your recording pitch perfect by reading this post. Regarding hosting your podcast, you can choose to upload the audio file on a free platform like SoundCloud to get your feet wet. However, if you want a more flexible, customizable, and ultimately better solution, you need to consider using paid podcast hosting services to upload your file. As you can see above, recording a podcast involves a lot of moving parts that you need to figure out before you get started. Unless you’re going to commit to repurposing your old content into podcasts fully, then you may not to seriously think about this. However, the potential results can be monumental for your blog. Spencer Haws of Niche Pursuits hosts a podcast on iTunes but frequently publishes it as a blog post on the site. While he repurposed the podcast into a blog post, which is the other way around, it nonetheless shows how he was able to drive more shares and engagement to his blog with the comments from his readers as seen in this latest episode/blog post. If you want to learn about doing something online, you go straight to looking for instructional videos on Youtube. It is much easier watching someone teaching you how to get things done instead of reading about them. Through video, nothing escapes your imagination. Everything is shown to you as they are supposed to be done so you don’t miss out the finer details that can get lost in writing. Therefore, if you have old how-to blog posts, then you may want to repurpose and update them into video format. 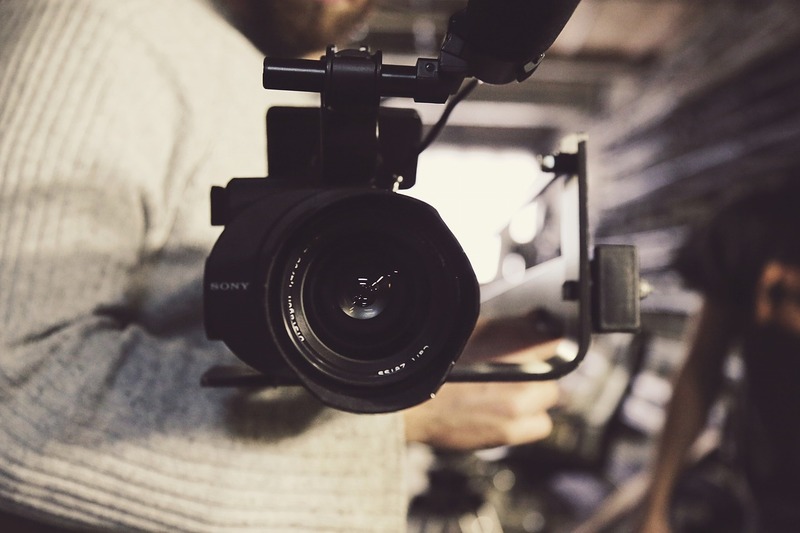 While video may seem intimidating due to the technical details involves, this shouldn’t be the case when it comes to turning your post into a simple yet beautiful video. In Ann Hoffman’s post, she tells and shows you how to repurpose your blog post into a video. It involves turning your post into a slideshow presentation and then recording it as a video. Also, the process should only take you as far as five seconds to get done ad be finished. If you want to show the video as you are doing it, you may want to use a tool like Screencast-o-magic. It allows you capture your activity on your screen and record a voiceover to help guide your viewers throughout the entire process. Repurposing content is a smart tactic that you need to bank on to squeeze more social shares from your existent content. The fact that the information from the content is already laid out for you makes the process much easier for you. Granted, turning it into a different format may take some work on your part. 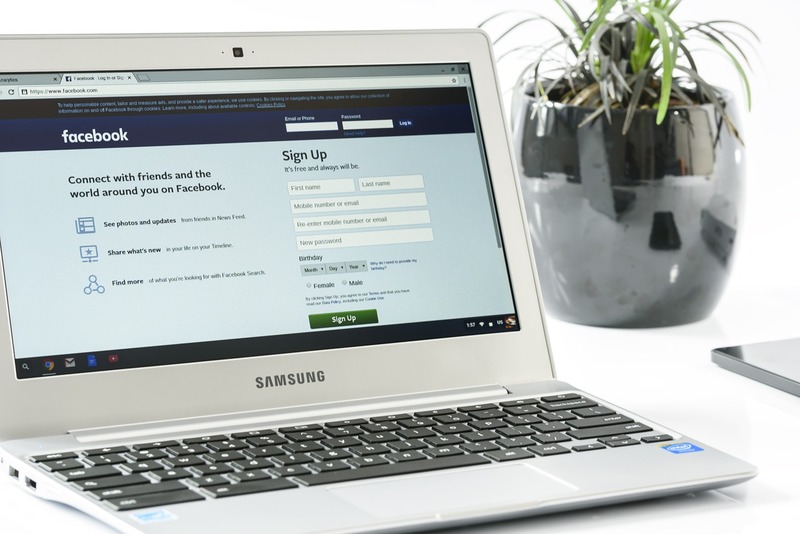 When all’s said and done, however, your efforts to connect with your audience and cater to their needs and wants through content repurposing will not only help you net more social shares but also build a highly reputable blog. Thanks for the three ways to re purpose the article and get more social shares. I think it was Brian Dean who talked about how longer content tends to get shared more. He also suggested how better visuals make people perceive it higher quality and share it more. He talked about how we want to look good when we share something. If the content we’re sharing can make us look good then we will share it with others. Right on point there, Umair! Yes, Brian Dean did say those things in relation to his Skyscraper Technique. You want to share the best posts you’ve written because it allows you to put your best foot forward and make a great impression to your audience.